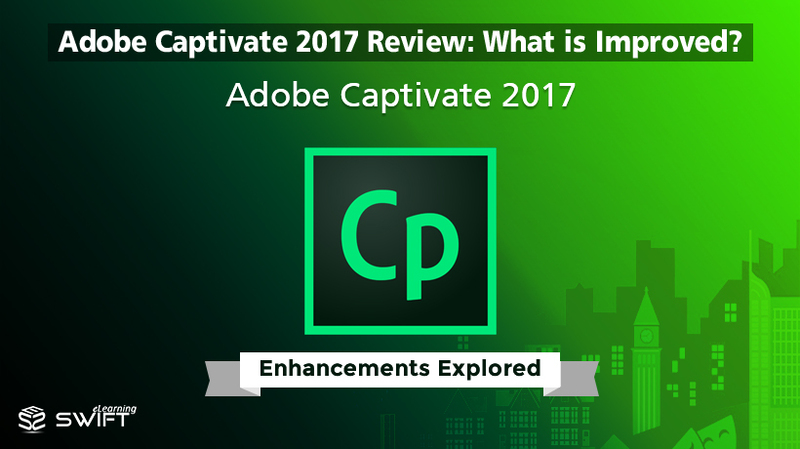 Adobe’s new update for its most popular eLearning authoring tool, Captivate 2017 is released now! It is loaded with tons of new exciting features and enhancements! 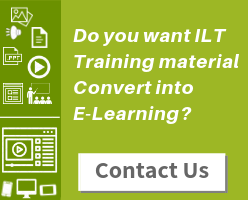 Be it custom eLearning content development, rapid elearning, mobile learning, simulation-based eLearning or microlearning, Adobe Captivate has been the choice of eLearning developers and eLearning providers. 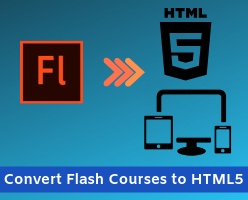 This update brings the best of the features which help you reimagine the way you develop HTML5-based interactive eLearning. 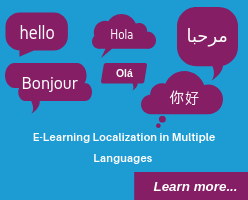 This means more flexibility in creating fully responsive multi-device eLearning and mLearning content. In our last blog, we have covered the new features of Adobe Captivate 2017. So for now, we will take a look at the improved features or enhancements to understand what makes it better than Adobe Captivate 9. With Adobe Captivate 2017, creating multi-device eLearning content has never been so easy. Your eLearning content adapts itself to every mobile device without developing the same slide for multiple times for different views. Now you can use Device-Specific previews to see how your eLearning content looks on any device. One publish for all devices. You’d love this enhancement as it reduces redundancy in development saving you a huge amount of time. The responsive themes are now loaded with Fluid boxes that enable you to render fully responsive content for multiple devices. You can customize themes for an enhanced look and feel with blended backgrounds, styles, fonts, and layouts. You can also save them for future. Take learner engagement to the next level. Create motion effects using fluid object transitions even for responsive elearning projects without any code. Define motion paths and control how objects move. Applying Shared Advanced Actions within the project is much easier now with the introduction of Conditional tab in the Advanced Actions dialog box. You can now convert standard to conditional action and vice versa eliminating the need to copy and paste the shared action. 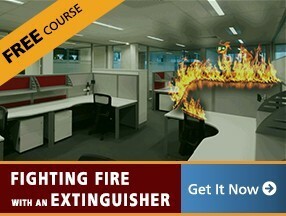 It saves your time and efforts. The enhancements in 2017 edition of Adobe Captivate enable you to create advanced multi-device learning with improved flexibility. In addition, it is also power-packed with the ability to convert a non-responsive eLearning project to responsive project, customizable closed captioning and many more.